Also known as steam cleaning method, hot water extraction method uses high pressure water to agitate the carpet and remove dirt. In this method, a cleaning agent is used on the soiled carpet followed by high pressure hot water and then rinsing. This is done severally to ensure that all the dirt is removed, and the carpet is thoroughly cleaned. It is one of the most reliable methods of cleaning carpets. Although this method is reliable when cleaning heavy soiled carpet, its disadvantage is that it leaves a lot of foam residues that take a long time to dry. In addition, when the carpet dries, these foams become sticky making shampooing a less preferable method of cleaning carpets. This method uses synthetic detergents as a base. These detergents crystalize into powder when the carpet dries. When loosened dirt particles are crystallized into powder after drying, they are either vacuumed or brushed off the carpet to clean it. This method requires less drying time because it uses less water. However, encapsulation cleaning method cannot be used to clean heavy soiled carpets because of its limitations. Therefore, you need to use other methods on heavy soiled carpets such as steam cleaning. This is one of the latest methods used in cleaning carpets. 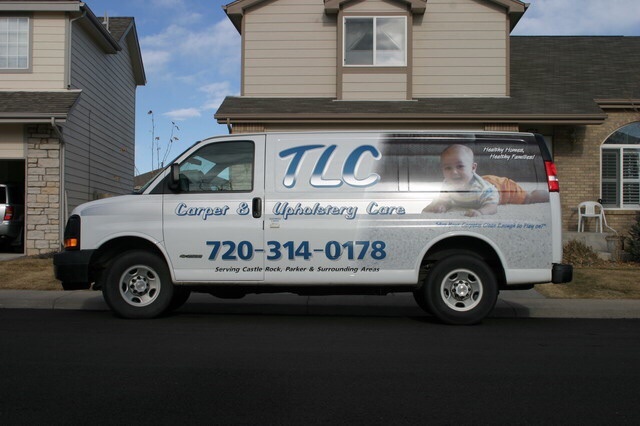 It is quite effective and requires less drying time compared to other carpet cleaning methods. The method uses a motorized counter rotating machine to apply the cleaning powder under the carpet fibers. The cleaning compound is like a biodegradable material that is absorbed into the carpet fibers to clean it. The powder is then removed at the end of the cleaning process through vacuuming or using a brush. This cleaning method is popular in a hotel because it can clean dirty carpet flooring without using much water. This means that the carpet will dry faster, and the dirt will be removed easily making it convenient for areas with heavy traffic. However, bonnet method does not deep clean carpets. Therefore, dirt beneath the carpet will eventually emerge after a short period of time and the carpet will get soiled again.